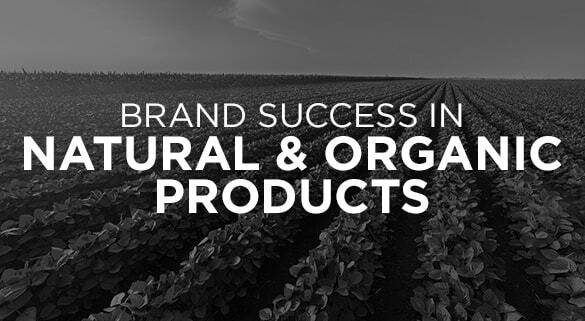 Bob Burke is an author, advisor, keynote speaker, board member for dozens of natural product brands, and one of the country’s leading experts and thought leaders in natural and organic products. He’s helped hundreds of companies and brands bring natural and specialty products to market, and was named one of the “Top 25 Business Builders of the Natural Products Industry for the last 25 years” by Natural Foods Merchandiser Magazine. What’s happening in “plant-based” foods?